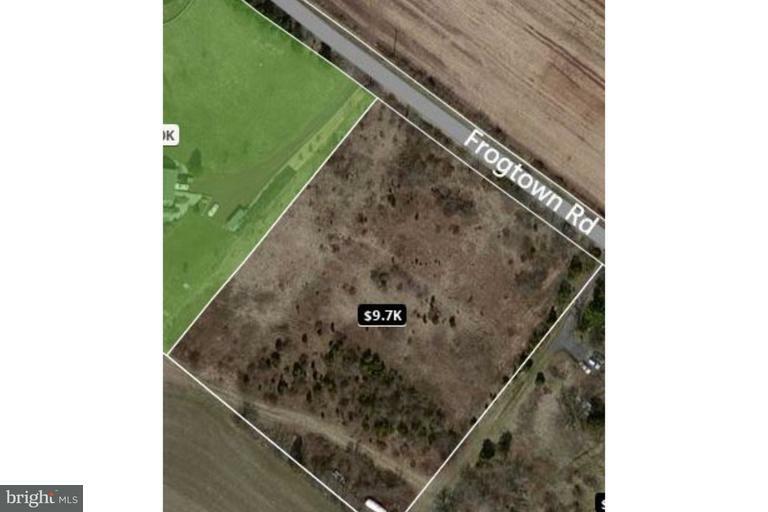 Beautiful 3.25 Acre building lot with long distance views. 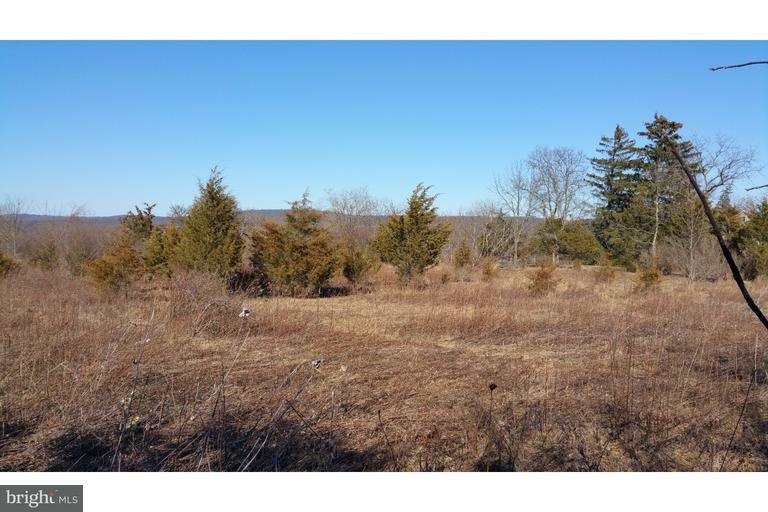 Located near the Bucks County Horse Park Trail System. Lot has current perc and sand mound septic design. 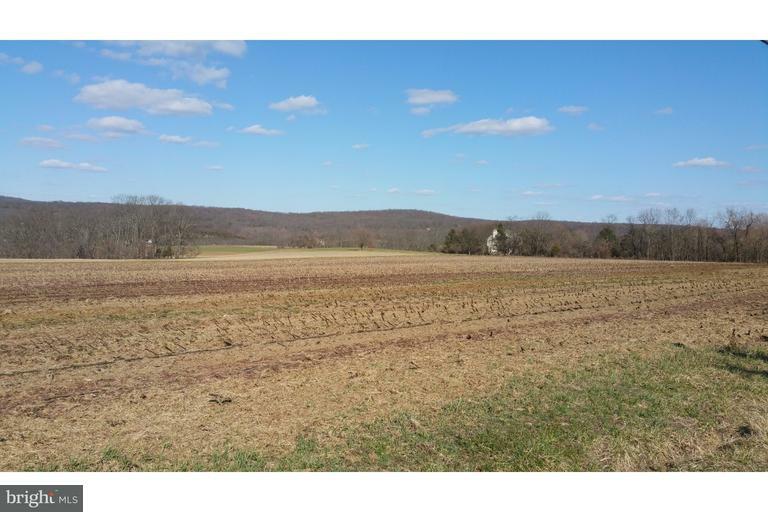 Perfect location for anyone wanting a quiet setting with great views yet minutes to I78, New Jersey, Lehigh Valley and Doylestown. Located in Award winning Palisades School District.